The tropical islands always remind us of an uplifting and natural feel. The thought of getting away from the daily rigors of life and immersing yourself in a green paradise is definitely an exciting experience. No need to book a vacation all the way to a faraway island to enjoy this feeling! 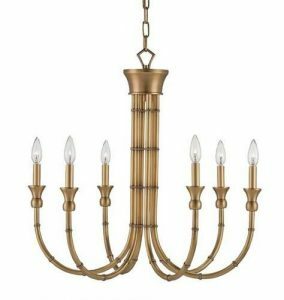 Why not bring it right into your home? 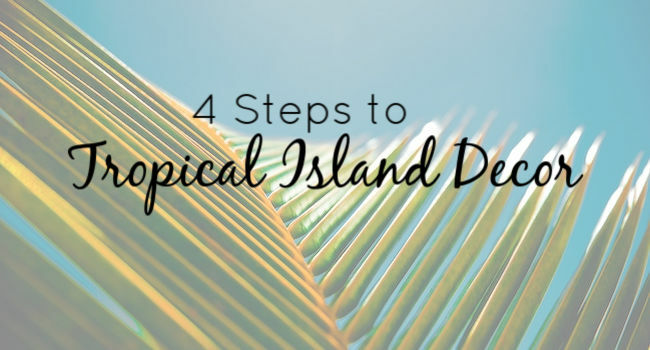 Indeed, tropical design ideas can be infused into your beach home decor in many different ways, from a blend of neutral colors and natural lighting to infusing greenery and pops of color all round. 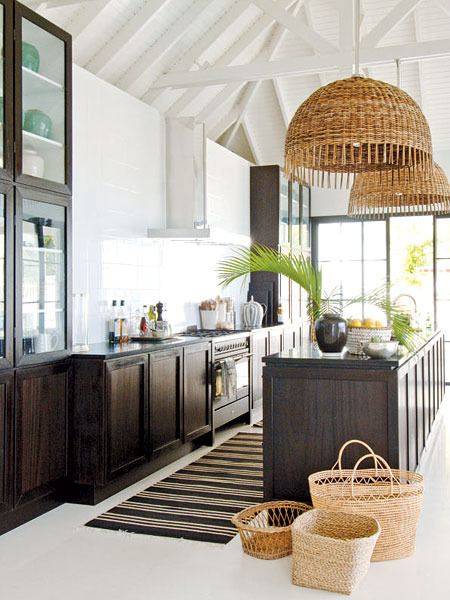 Bring the island life to your home with these tropical design ideas. Here’s how you can bring the tropics to you, instead of the other way around. 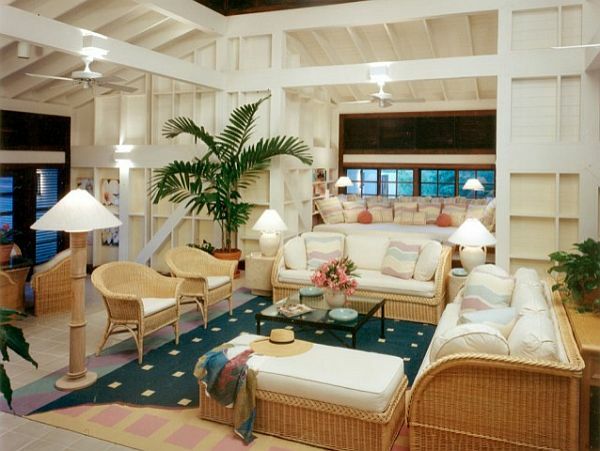 A tropical theme is defined by the right colors. 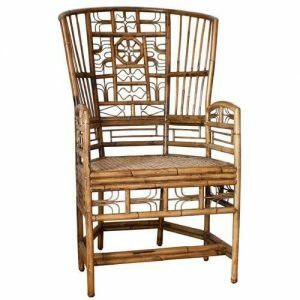 You want to emphasize neutral tones and shades of brown and green in order to bring out the tropical flavor. Indeed, the tropics are defined by nature with a clean, crisp, yet laidback look. To achieve this, you can blend shades of ivory, brown, and beige along your walls, floors, and furniture. 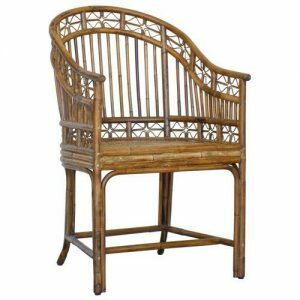 Furniture made from tropical hardwoods will elevate your tropical theme. Not to say you can’t also layer in bright pops of color! 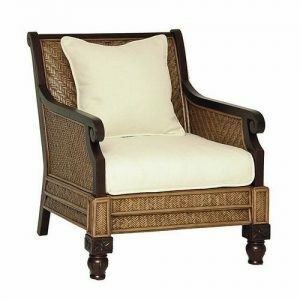 However, by creating a nice, natural, neutral base you’ll have plenty of flexibility with your tropical decor. What is a tropical theme without proper lighting? 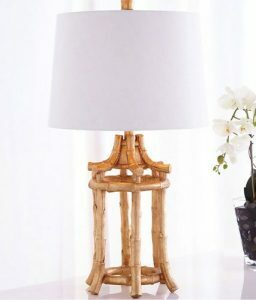 You need to infuse natural lighting elements that make you feel as if you’re on the beach, even if it’s snowing outside. Start off with neutral colors that bring out the beauty of natural textures. 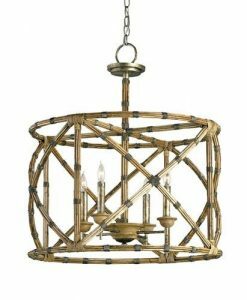 For example, incorporate lighting fixtures such as table lamps, chandeliers, and pendant lights from lightly colored woods such as bamboo, vine, and rattan. 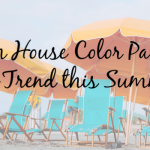 Here is where your love of color can really shine! Once you have a nice neutral base, choose accessories with a bright and lively color palate. 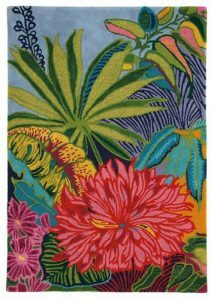 Fuscia and lime, teal blues and bright yellows can all be used together for a festive tropical theme. 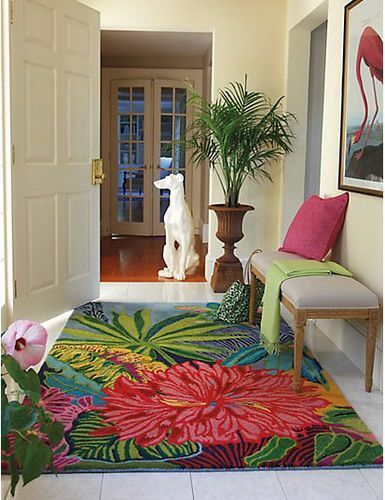 Tropical design ideas are complemented by accessories such as tufted rugs, coastal prints, and lively accent pillows. 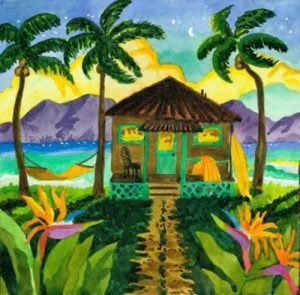 Artwork should emphasize natural tropical forests, beaches, and vegetation and can range from a natural muted color palate to vibrant colors. 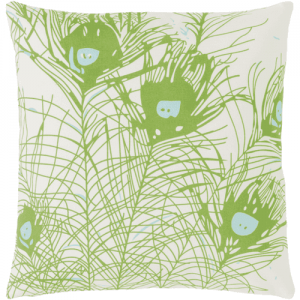 If there’s one thing you’re destined to see in an island-inspired home, it’s foliage! 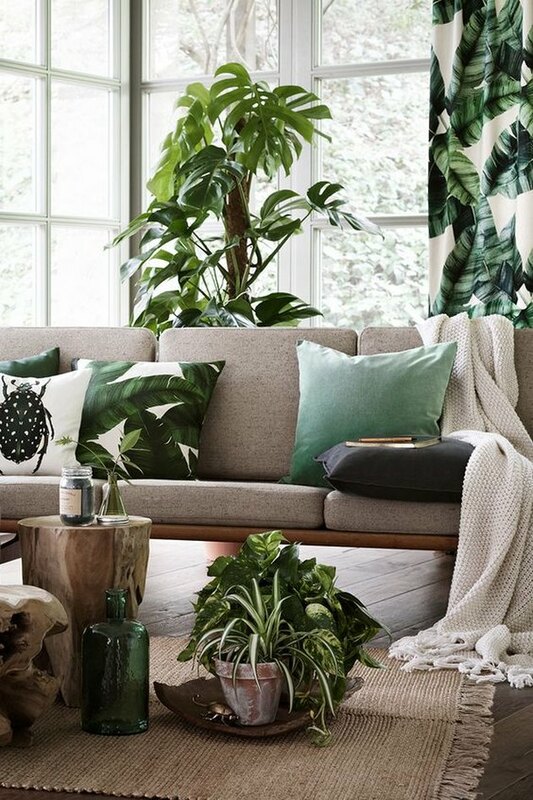 From oversized banana leaves to full ferns, greenery is a must when you’re seeking tropical home decor inspiration. 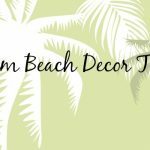 Adding foliage to your beach home doesn’t have to be limited to a pot, either, we’re seeing big, bold leafy patterns on throw pillows, curtains or even with wallpaper. 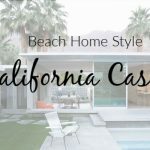 YOU MAY ALSO ENJOY: Beach Home Style &#8211; What Makes California Casual So Inviting? 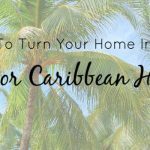 Turn your home into the tropical getaway you’ve always wanted. We hope our tropical decor ideas have helped! Get more inspiration when you follow us on Pinterest.